Trenchtown welcomes Chronixx w/ Jah9 & Max Glazer Federation Sound (DJ Set) to Cervantes Masterpiece! Free Ticket Giveway! Score free tickets to Chronixx by commenting on our Facebook. We will send 10 of you to the show next Wednesday at Cervantes! Trenchtown will be representing hard at this show! Swing by Dunbar Kitchen & Tap House before the show and get 10% off your tab if you mention this ad! Just 1 block away from Cervantes’ ! 2844 Welton St.
Free ticket raffle today at Trenchtown! 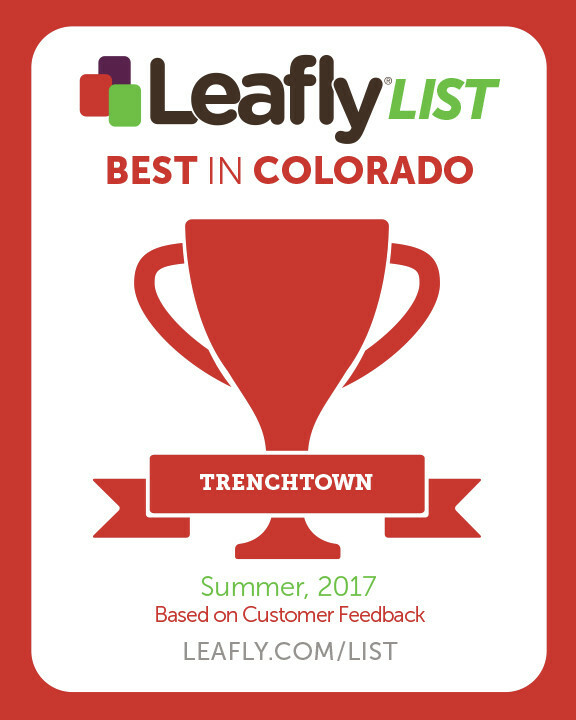 Today we show our love for you, the patients and the customers that have made our dispensary rock over the last 8 years. 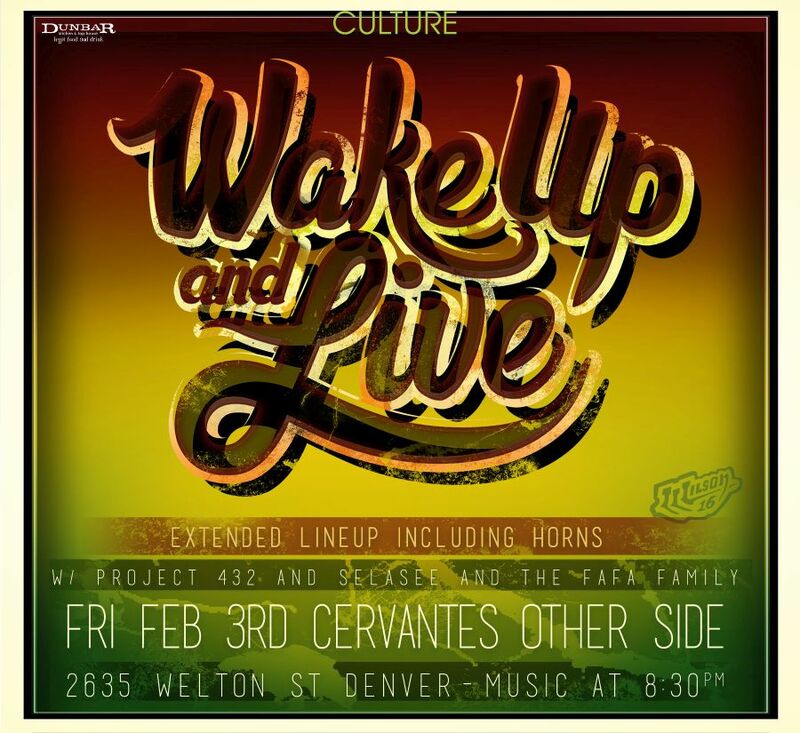 Everybody who comes through the shop today will get a chance to win tickets to the 5th Annual Bob Marley Celebration featuring Wake Up and Live-A Bob Marley Tribute w/ Project 432 and Selasee & The FaFa Family @ Cervantes’ Masterpiece. The show is this Friday, Feb. 3rd. 4 winners will receive 2 tickets each, winners will be announced Friday at noon.